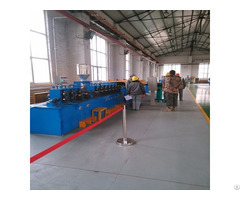 The flux cored welding wire production line can produce many kinds of flux cored welding wire, the diameter of wire is from 0.8 to 4.0 .Our production line is high efficient. There are few waste wire when during production. The qualified rate of the finished product can up to 99%. 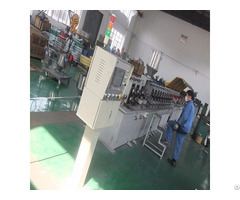 Nantong Ace Welding Co., Ltd. produces many kinds of hardfacing flux cored welding wires. We have the ability to develop new wires. Posted By: Nantong Ace Welding Co.,Ltd. 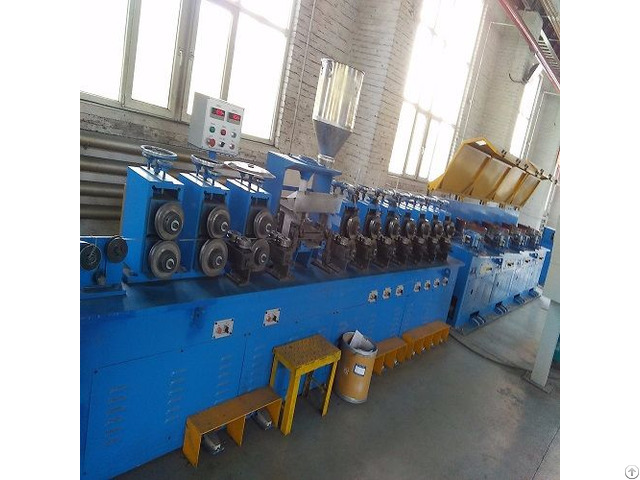 Business Description: The flux cored welding wire production line possesses the advantages of presently high tech equipments. 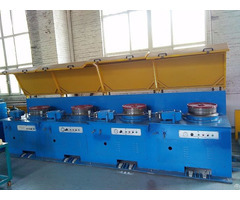 The production ability is more than 3000T/year one line. Our engineers are full of experience and they are considerable, they make the equipments solve big problems even by tiny innovation. It s simple to operate, just need 3 to 4 workers one line. Quality is our culture. In the company quality means: to solve the problem in our company, never give the problem to customers. Good service is: to consider before the customers think of, to act before the customers expect. NANTONG ACE WELDING mainly devotes itself to the blow business: make the details list for customers and they will know all the things to built a factory needs, to go to the factory to install the equipments and make sure it can run smoothly, give some useful advice and etc. We also produce many kinds of overlaying hardfacing flux cored welding wires, we have the ability to develop new type of wires or copy the models.